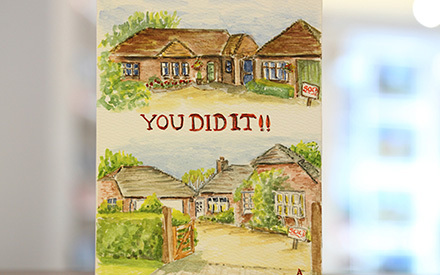 We would be honoured and delighted to provide you with a valuation of your home. If we are invited to appraise your property, you can expect up-to-date marketing advice and information from experienced local property professionals. Our market appraisals are a free service that we offer and you are under no obligation to instruct us to market your property. We realise that everyone’s needs are different and so we are able to provide confidential advice under sensitive circumstances and we can also value properties for probate purposes. 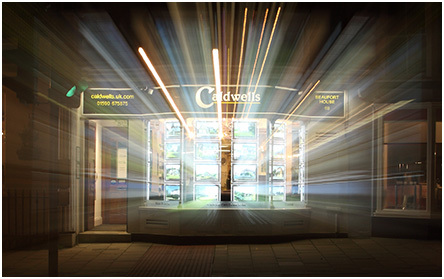 We are an independent estate agent situated in Lymington with staff who are locally based meaning we can provide you with the best local knowledge, information and advice. 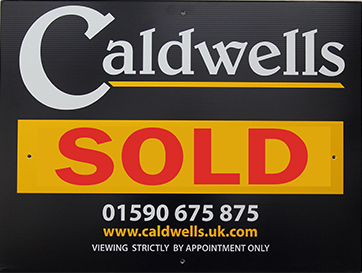 If you instruct us to sell your property our staff will be dedicated to selling your home and achieving the best price possible. Each property that we market will have a brochure produced by ourselves, with our own photography on high quality paper with high quality printing. When we are instructed to market a property we will make a visit to take photographs and dictate details so that these can be made up into a brochure and distributed to prospective purchasers. When we are instructed to market a property the first thing we seek to find out is which type of purchaser is looking to buy your type of property. To do this, we will consult our database of active purchasers. Our list is comprehensive and allows us to see whether prospective purchasers are in a position to proceed, where they are coming from and exactly what their requirements are, thus giving us a huge amount of control over who we contact. When we are instructed on a sole agency basis, after contacting the known buyers on our database, we will list your property for sale on our own website which allows these applicants, and any other loyal visitors to our website, to view the details first. The property will then be listed on all the leading online property portals. Our website is available in all formats and on all mobile devices, so information about properties can be accessed even on the move! 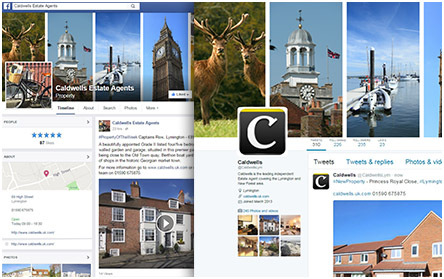 We are also on Facebook and Twitter and regularly update this with news of available properties and local New Forest news. We invest our time to ensure we provide you with an outstanding service, that’s why we are open 7 days a week and contactable a minimum of 9 hours per day Monday to Friday. 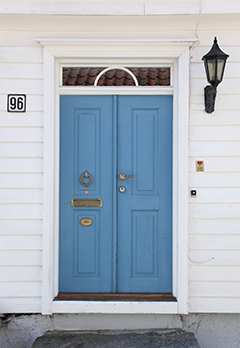 We always accompany viewings so that if you are away from the property at the time of the viewing you can be safe in the knowledge that your home is secure. We advertise in every bi-weekly issue of the 'Advertiser & Times Property Focus' supplement, free copies of which are available in/outside our office. We also advertise monthly in a range of publications, including the 'London Property Review South' and 'Hampshire Life'. We often place adverts and editorial into the 'Hampshire Society', 'New Forest Society' and 'New Forest Living' magazines. In addition to this, we also advertise in our own quarterly magazine 'Caldwells Life', as well as our bi-weekly 'Property Focus' E-Zine. 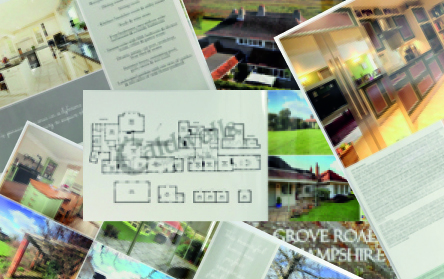 For our larger properties, we can place adverts in 'Country Life' and other such magazines.